Rory Stewart, the Environment Minister, stated today that any person caught illegally dumping waste could very soon end up with an on the spot fine of up to £400. 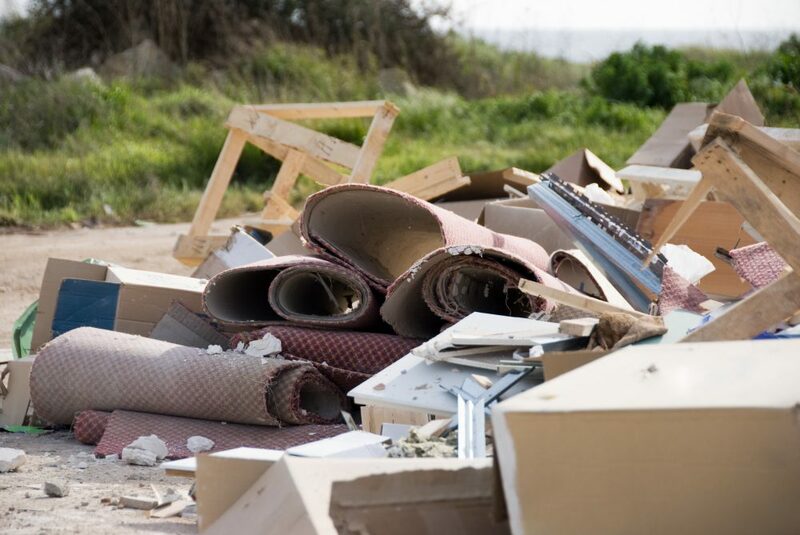 Starting from Monday, 9th May, councils will have additional means to fight crime by issuing fines of £150-£400 to the persons caught while fly-tipping anything from sofas, old fridges to rubble or garden waste. The newest move in a government fight against waste crime is the introduction of fixed fines for fly-tipping, which costs the economy millions of pounds on a yearly basis in clean-up costs, badly influences the legitimate waste companies, and poses huge risks to our environment. Apart from acting as a deterrent, the fixed fines will also preserve council’s money and time in punishing offenders as they will offer a faster alternative to prosecuting fly-tippers on the courts. However, prosecutions will still be an option for local councils while punishing severe waste criminals. The implementation of the fixed fines for fly-tipping was a show of commitment and comes ahead of the forthcoming launch of the national litter strategy.